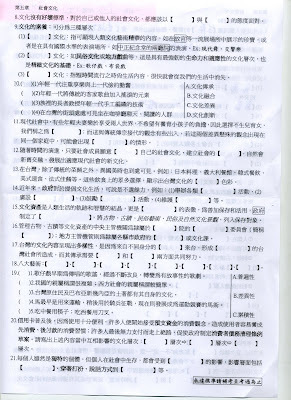 Not only Han Lin but also Nan-Yi and Kang Hsiuan have "PLP" problem with their teaching materials of Civics couse. 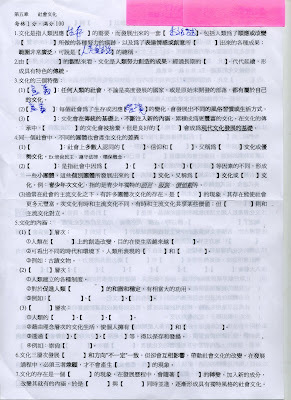 I sent 3 pages over by fax few days ago. But it seems Yuyen has been too busy or she's not interested in revealing the ugly truth of those two publishing companies or editors.